Face and head massage all in the comfort of your hotel room. 5.Face & Head massage A face massage contributes to anti-aging. This massage calms and relaxes the fαce with upward movements. It maynot help eliminate wrinkles, but it certainly prevents the creation of new ones, giving your skin complexion a youthful radiance like no other. At the same time, a head massage completely eliminates the heaviness you may be feeling. Whether you have jet lag, are stressed with business meetings or just tired, a face and head massage together will give you positive results. 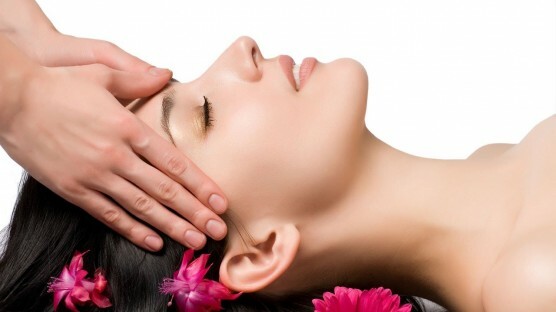 Mild massage on specific parts of the head will take away all the negative energy accumulated and will act therapeutically against headaches, sinus or cold. This massage has only benefits to offer you. Ask your hotel receptionist to book your appointment or book through chat.